You want to find out more about the TOPCAT and test its strengths on the water? Then come join us at one of our TOPCAT TESTDAYs! 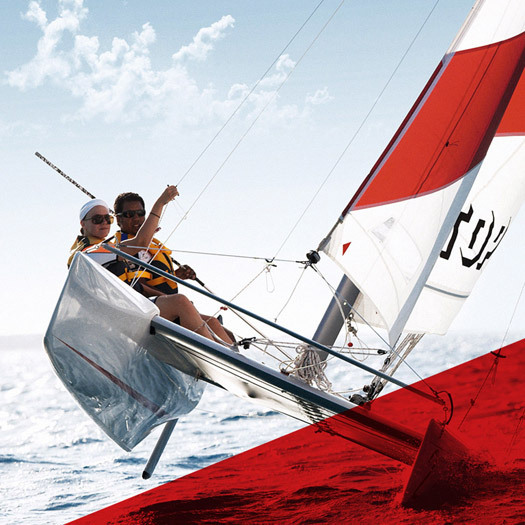 In cooperation with our sales partners, we organise regularly scheduled test sailing events in various regions. We’d be glad to let you know about test sailing events taking place near you. Are you flexible and not bound to a certain region? Then just let us know where a test sail would be most convenient for you. We’ll contact you by e-mail. There is absolutely no obligation attached to this request. Are you interested in regattas? You just want to come by and have a look and maybe sail along on the spur of the moment? I want to revieve the TOPCAT Newsletter.